Noel started off with Alter as the job class and there wasn't much skills can be used so wait till level 25 for job advancement, there will be much more solid skills to be used. Attacks the enemy to inflict 14% of physical attack damage. Adds Stigma debuff to a hostile target with 20% probability per hit. 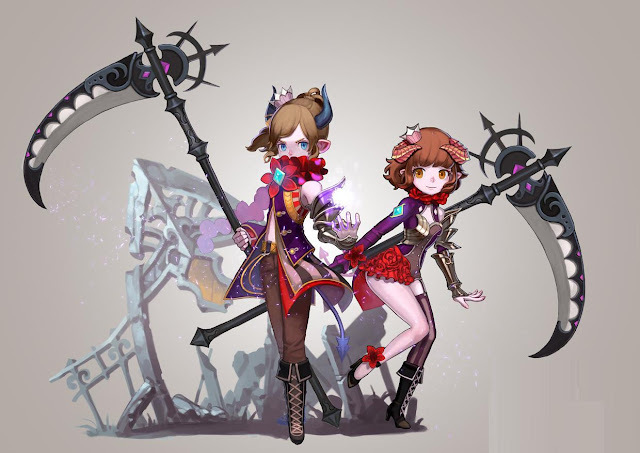 Swings around a scythe with the magical power of the ark side fiercely to inflict 14% of physical attack damage, and adds 2 Stigma debuffs to a hostile targets with 20% probability per hit. Targets under curse spells receive 30% more damage in addition to the initial damage it had taken. 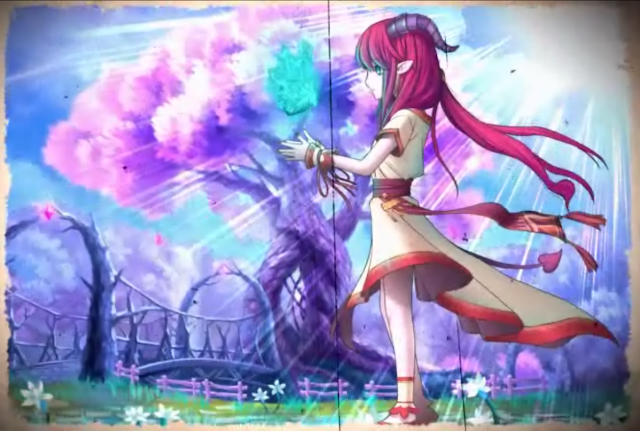 Makes Stigma debuff of one target explode to inflict 6% of magical attack damage on the target and other enemies with Stigma debuff within 5m of the target. This skill inflicts additional damage - 1% of magical attack damage - depending on the number of Stigma debuffs added. Puts a curse on an enemy to inflict 2& of damage that it had caused on itself. Lasts for 30 sec. Puts a curse on a hostile target to inflict DoT - 10% of magical attack damage - every 2 sec for 30 sec. DoT is increased 4% of damage inflicted every 5 sec for the duration of effect. Doubles the physical/magical attack damage that is increased by Strength and Intelligence. Put a weakening curse on the target to increase the damage that it receives by 5% for 30 sec. Cannot be used concurrently with Blindness. Decreases physical/magical attack damage by 5% for 30 sec by breaking the balance of the target's mind. Cannot be used concurrently with Raw Tilt. Alter then can change class into Crescentia or Soul Maker at level 25. 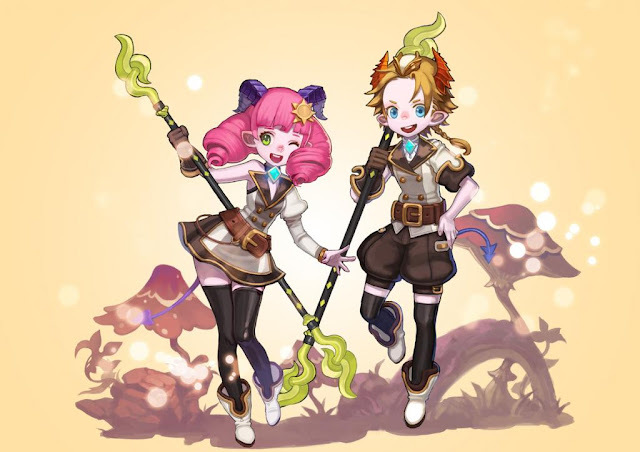 Crescentia is a DPS class with melee and range attacks skills. They uses a weapon that looks like scythe and cast long range debuffs. They also deal AOE debuffs and damages on enemies. 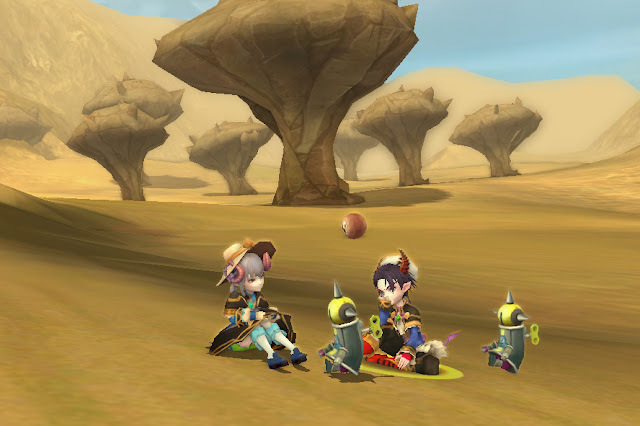 Soul Maker is a healing class that gets to use a doll to deal damages. Oh I collected all these dolls because they look so cute LOL. 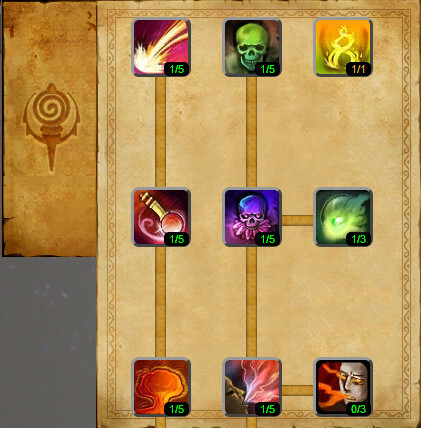 Anyway, depending on how you are playing on this class, Soul Maker can be a powerful DPS or a healing supporter in a raid party. The Alter will come to a new map called Yggdrasil Garden. There will be new DNA around this map, mainly are the cute one. 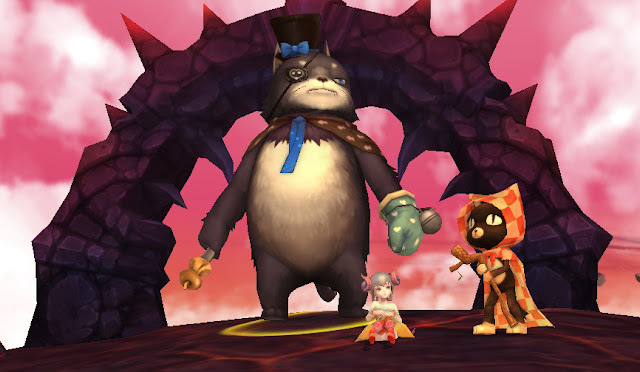 And one of the quest allows you to see fat kitty, and it is huge. And when your level is higher, you will find Noel's set costumes are some sort of Loli style. And yea, we are having picnic at Sogratt desert.